What's the best low-price netbook under £350? 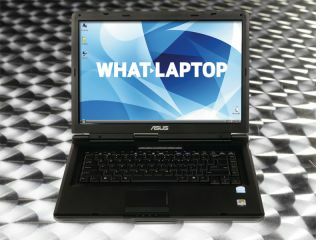 The cheap end of the market for laptops has seen an explosion recently, with netbooks becoming all the rage. These cheap, compact machines mean that computing on the go no longer has to involve a physio-inducingly heavy laptop, and additions like 3G mean that you don't even have to be near a WiFi connection to browse the internet. We've rounded up netbooks under £300, and we found that there's a lot of variety for penny-pinching portable PC purchasers.